Refuse Sacks There are 7 products. We don’t sell rubbish bags. Our bags are great! 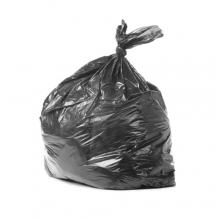 Quality refuse sacks, rubble sacks & bin bags! Dispose of it properly by choosing your favourite from our wide range of refuse bags. At last you can make bin changing a satisfying experience with exactly the right size and strength of liner to fit. We’ve got extra super strong bags, and lighterweight ones, depending on whether you’re disposing of scrap paper or scrap metal. 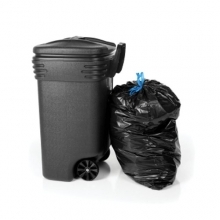 Rubble bags and wheelie bin liners – everything you need for a good clear out. So when you’re wondering how to dump all those things you no longer need in your life so that you can move on, come to us. We don’t sell rubbish bags. Our bags are great! Suitable even for heavy duty commercial use, even stronger than a standard black sack but not quite a strong as a rubble sack. Available in boxes of 100 black sacks. Read the full product description. 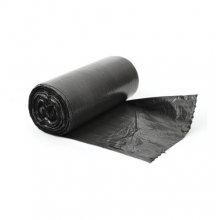 Black bin liners, large enough to fit a standard wheelie bin. 140 liners per pack. 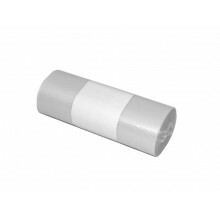 These boxes of bin liners on a roll are perfect for resellers, shops and wholesaler, builders, plumbers merchants and electrical wholesalers etc. Read the full product description. 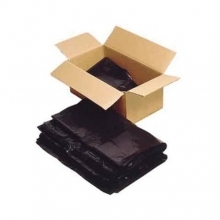 Box of 200 good quality black refuse sacks supplied loose in a box. These "Pro-sac" Heavy Black Sacks are suitable for everyday use. Use for refuse disposal, storage or transportation. Read the full product description. 510mm x 760mm heavy duty blue rubble sacks which are just as strong as our black rubble sacks. 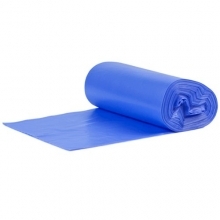 These are great value builders sacks made from 80 micron thick blue plastic. Sold 7 sacks per roll with 20 rolls per box. Read the full product description. These wheelie bin liners are at the upper end of the strength range of your average wheelie bin liner. The term liner means just that, they line the bin, helping to keeping it clean and hygienic. But if you want to use the liner and its strength to help lift the contents from the bin this will be better than most. Read the full product description.